All items pictured are available IN OVER 70 STAIN CHOICES! Custom work IS always welcome. Many more items are available but not pictured. 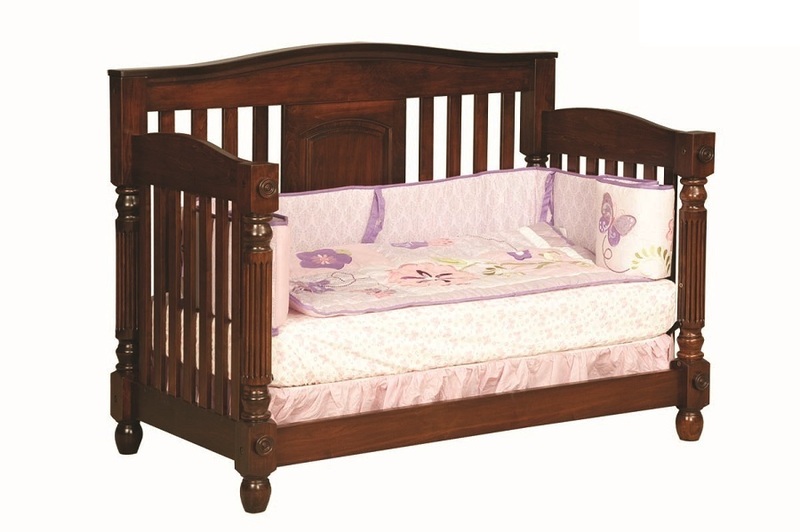 Browse our Baby Furniture Items! 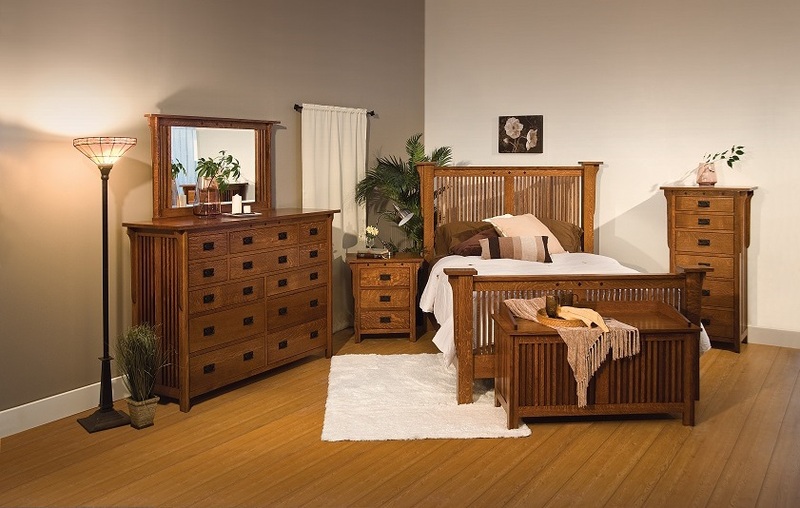 Browse more of our bedroom sets! Browse more of our dining and kitchen sets! 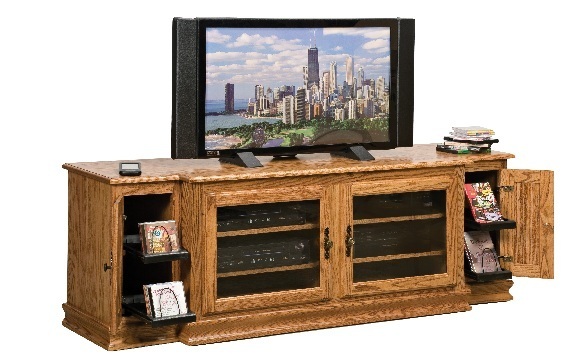 Browse more of our entertainment furniture! 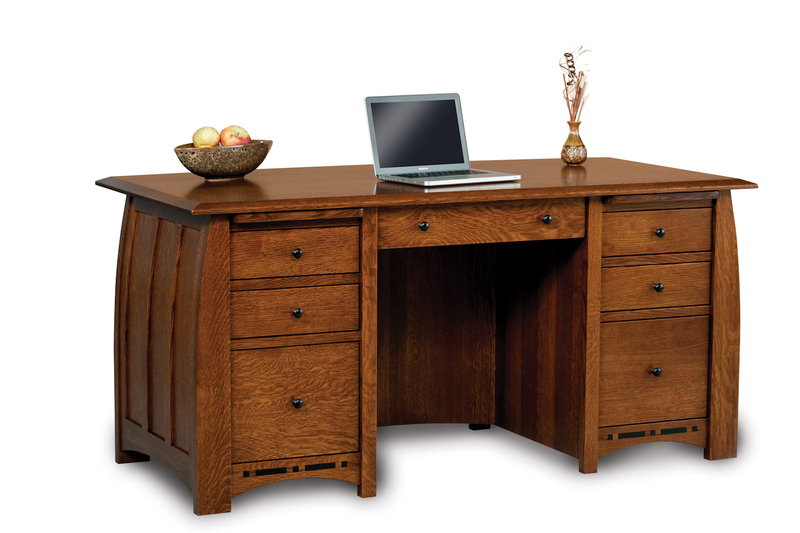 Browse more of our home office furniture! Please call or visit us! 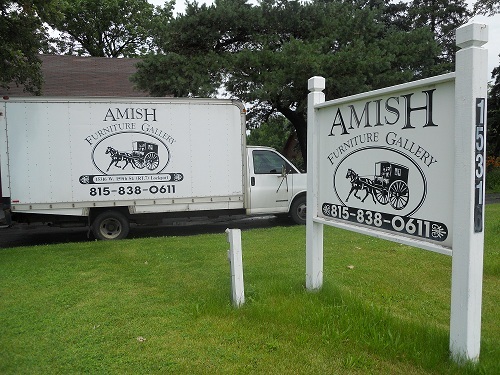 Thank you for visiting Amish Furniture Lockport. All items pictured are available IN OVER 70 STAIN CHOICES! Custom work IS always welcome. Many more items are available but not pictured.